Looking for movie tickets? Enter your location to see which movie theaters are playing Jack / Schmitke near you. 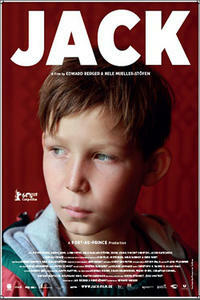 Double Feature: JACK (2014) Ten-year-old Jack is frequently left alone by his young mother. SCHMITKE (2014) 57-year-old German engineer Julius Schmitke is past his prime.